How cute is this zebra shower cap? 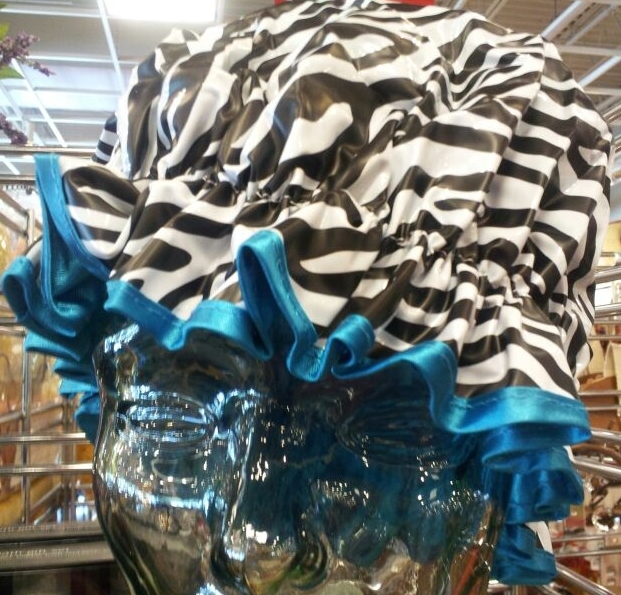 I saw it while doing a little shopping at Pier 1 Imports and had to share it with you! It will keep your nice flat ironed hair straight in style while you shower! Get it $12.50. I must have one!